I love to garden because it’s such a simple activity. What comes out of the ground and grows underneath it is complex and wonderful, but you really don’t need anything fancy to be a successful gardener. A lot of patience and determination is helpful, of course, but otherwise, the tools required are minimal. I do have a few favorite garden-related products, though. Here are some of the things I frequently use in and around my green space. This handy book includes weekly task lists to keep you one step ahead in the garden. Dates are left blank so that you can fill them out to match your location. It’s an indispensable tool that’s helped me stay on track year after year. Being organized is a surefire way to ensure you don’t waste time and money. This is another book I keep close by during the gardening season. 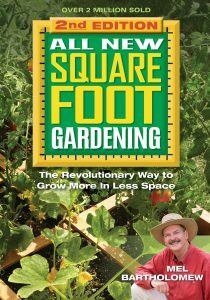 I’m a certified Square Foot Gardener, but I still flip through the pages for inspiration and to remind myself of spacing guidelines. Gardening in squares keeps things organized and maximizes my growing space. If you’ve got limited space or need to stick to a budget, the SFG method is a great option. This little square is helpful for spacing out seeds in the garden. It’s a great little gadget for square foot gardening but works well for any planting scheme. Prevent wasting seeds and money by targeting your sowing. When seeds come up in an organized fashion, you’ll quickly be able to thin and pluck unwanted weeds. Indispensable for growing tomatoes, this stretch tape is great for tying plants to supports without worrying about damaging delicate stems. 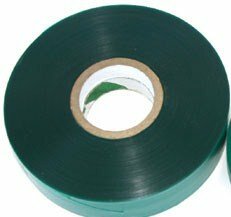 The tape stretches out as your plant matures, it’s super easy to work with, and it’s inexpensive. An inexpensive support solution for your tall plants. 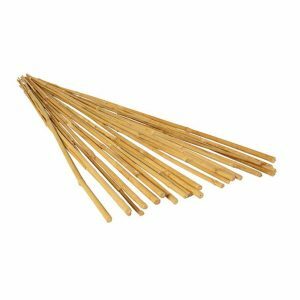 Bamboo stakes are available in different lengths and thicknesses and are incredibly useful. Use them to keep your tomatoes from succumbing to harsh winds, build a teepee to keep your pole beans in line, or tie them together for a makeshift garden grid. Unless there’s plenty of rain, you cannot skip watering your garden. The right hose makes the job infinitely easier. 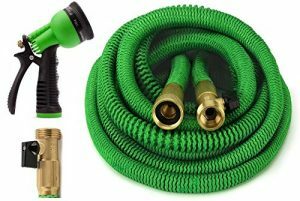 I use a 100-foot expandable hose that allows me to reach every part of my garden. The tube doesn’t get tangled up and isn’t a pain to carry around. Care for it properly and you’ll have an indispensable tool on hand year after year. 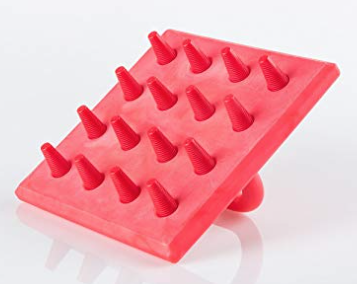 For starting heat-loving seeds like tomatoes and eggplants, a heat mat is a must. When I started using one, it made an immense difference in the healthfulness of my seedlings. 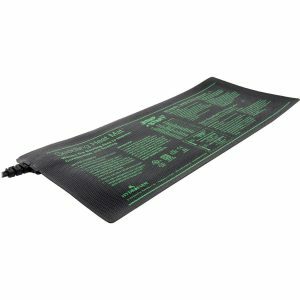 No room for heat mats in your budget? Consider placing your seed starting area near a baseboard heater for added warmth. One of these won’t tell you the exact nutrient composition of your soil. You’ll need a real soil test for that. 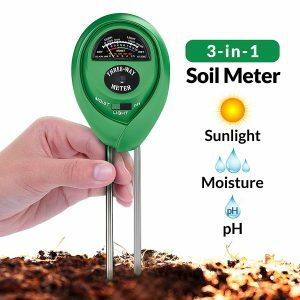 A cheap soil tester, though, allows you to monitor your soil’s pH, the amount of light around your garden, and whether you need to water your plants. A quick poke in the ground lets you know some pretty valuable info. Saving seeds is a rewarding activity that’ll save you money in the long run. It’s also a way to keep rare plant varieties alive and well. 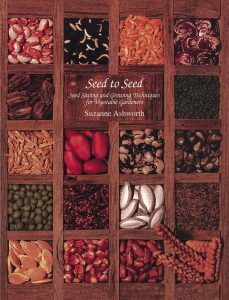 This book thoroughly covers the techniques involved and inspired me to grow more heirloom plant varieties. I use my spray bottles for homemade pest repellent. Instead of using harsh and expensive store-bought pesticides, I’ll mix together natural ingredients that I can spray on the leaves of affected plants. I also use a spray bottle to mist thirsty seedlings.